Suzuki Baleno Review 2019 | What Car? 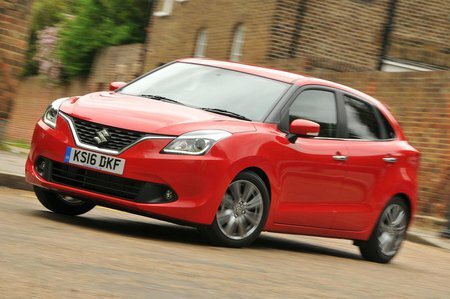 The Suzuki Baleno is a five-door hatchback that sits just above the slightly smaller Swift in Suzuki’s UK car range. According to Suzuki, the Swift is a car you choose with your heart, whereas the Baleno is one you choose with your head. The Baleno has been designed to maximise interior space. Compared with the Swift, there’s a lot more room for rear seat passengers and a much bigger boot. To put it into perspective, it rivals the spacious Skoda Fabia for roominess. 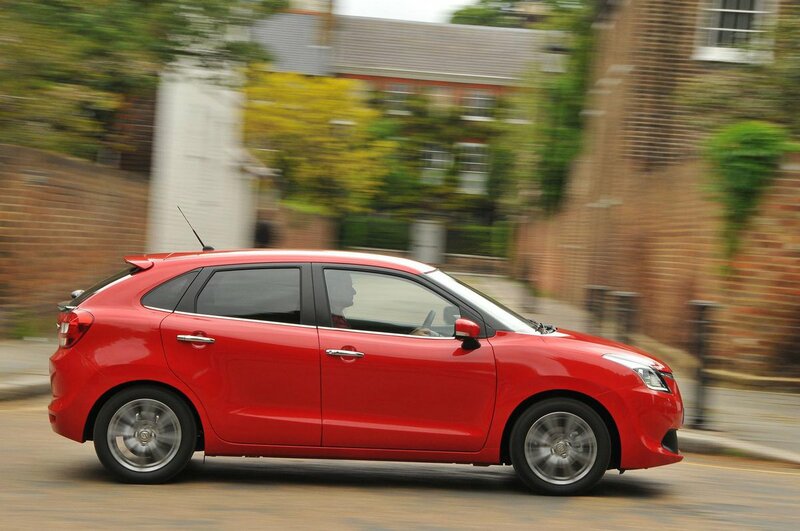 To highlight this practicality, you can only buy the Baleno as a five-door hatchback, not as a three-door. Suzuki expects the majority of buyers to choose the turbocharged 1.0-litre Boosterjet engine. It may not be the most powerful or greenest engine out there, but it combines a punchy power output with competitive fuel economy and CO2 emissions figures. If you’re looking for cheaper running costs, there’s also the option of a 1.2-litre engine with a ‘mild’ hybrid system fitted. This engine drops the figures below 100g/km of CO2 and has an official combined fuel consumption figure of 70.6mpg. Both variants are by no means the cheapest in their class; you could buy a mid-range Fabia, Ford Fiesta or Hyundai i20 for similar money. The Baleno counters this with a very generous level of standard specification that includes air-con, Bluetooth, and even sat-nav, on all models.